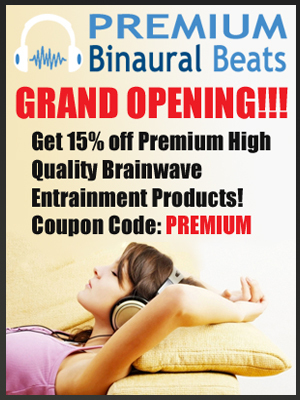 This audio uses binaural beats for brainwave entrainment. The carrier frequency used is 144.72 Hz a frequency associated with activity which brings energy. The carrier frequency supports strength of will and focused energy as well as ability for achievement. This frequency is dominant when problem solving and associated with information-rich task processing & high-level information processing.